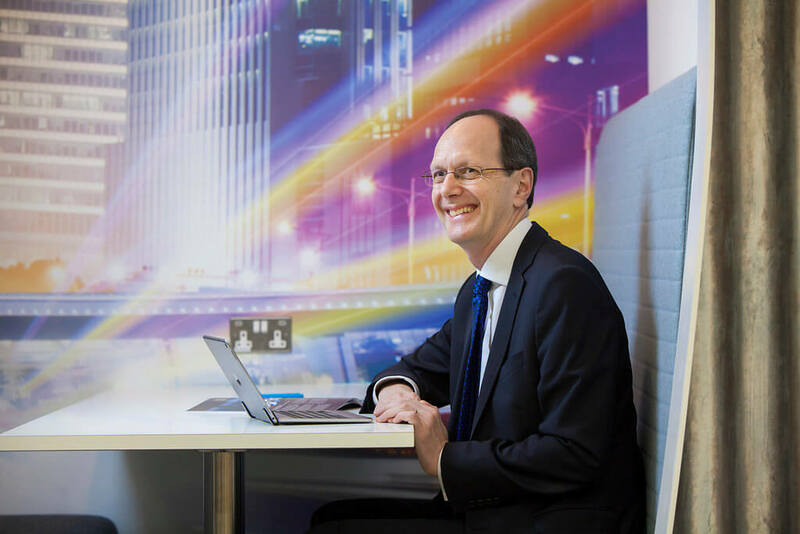 John Cridland is Chairman of Transport for the North and of the Home Group. The first is the Strategic Transport Body working to improve connectivity across the North of England, the second is a national Housing Association building homes and providing supported housing. He is Pro Chancellor of Brunel University and Senior Independent Director of OFSTED. John is a Visiting Professor at University College London and Chairman of its Green Innovation Policy Commission, a Director of the Northern Powerhouse Partnership and a Trustee of the Comino Foundation. He was Independent Reviewer of the State Pension Age in 2016-17, setting the age at 68 from 2039, and is part of the review of the Financial Reporting Council. He was Director-General of the CBI from 2011 to 2015, leading its campaigns on infrastructure, school education, medium sized businesses and climate change, and was Deputy Director-General for the previous decade. A founding Commissioner of the Low Pay Commission which established the National Minimum Wage, he was also on the ACAS Council, Vice Chairman of the Learning and Skills Council and a UK Commissioner for Employment and Skills. John was awarded the CBE in 2006 for services to business.